We will attend the following events March 3rd to March 7th in Japan. 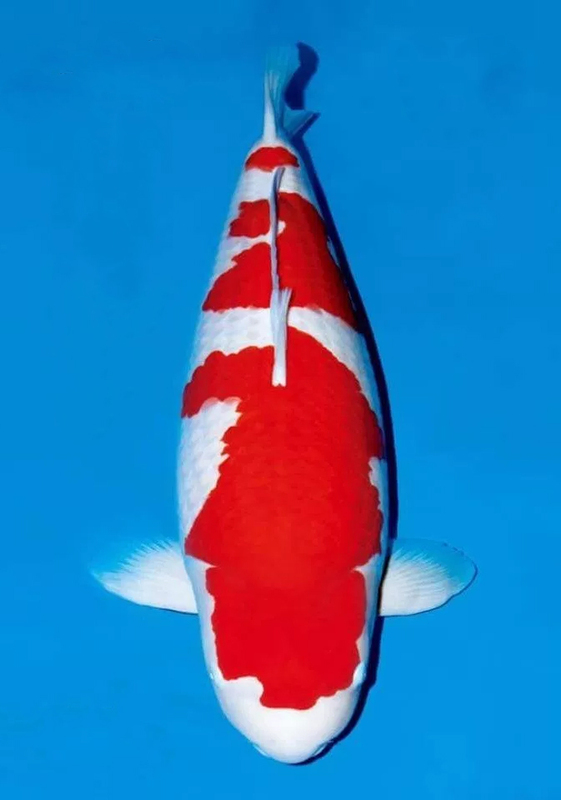 If you are interested in any of the koi being offered please contact us at 800-827-5819 or DM. This entry was posted in Uncategorized on February 25, 2019 by koiadmin. Join us at Pan Intercorp on Saturday, September 8, 2018, at 10:00 a.m. for an in-depth look at koi health today. “Koi Health Summit” is an ongoing series of health conferences especially designed to bring together diverse minds from the international koi and ornamental fish industry to explore the future of koi health, current best practices, and how these topics affect the hobby. The first Koi Health Summit will feature guest speaker, Shoh Sato, Head of Fish Disease, from the Niigata Inland Water Fisheries Experiment Station in Niigata, Japan. 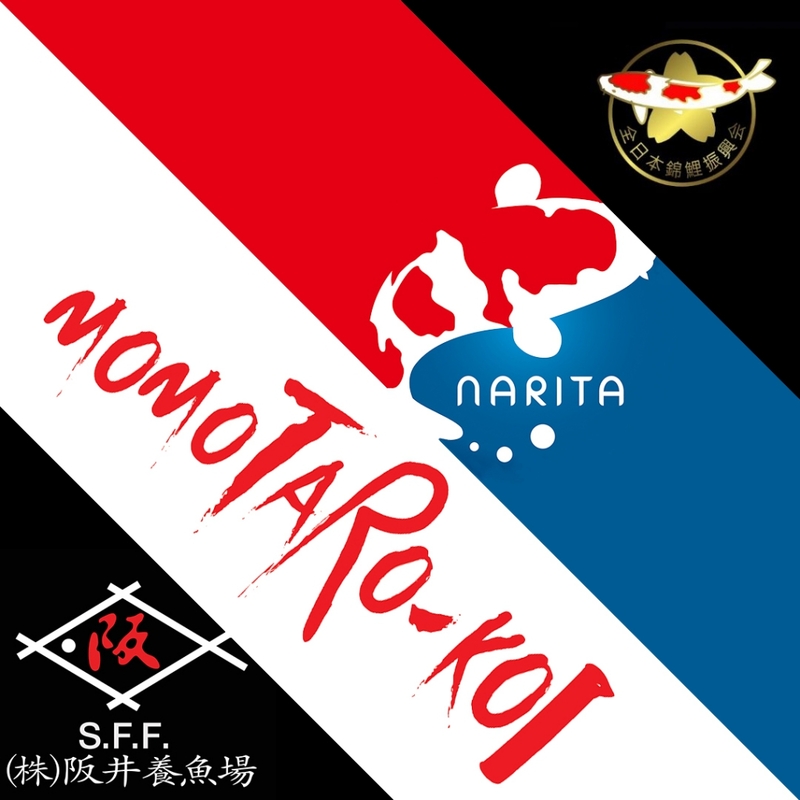 Mr. Sato’s organization is tasked with the health monitoring and certification of Koi Farms in the Niigata prefecture. These certifications grant koi breeders in the Niigata Prefecture the ability to safely export their product to koi lovers around the world. 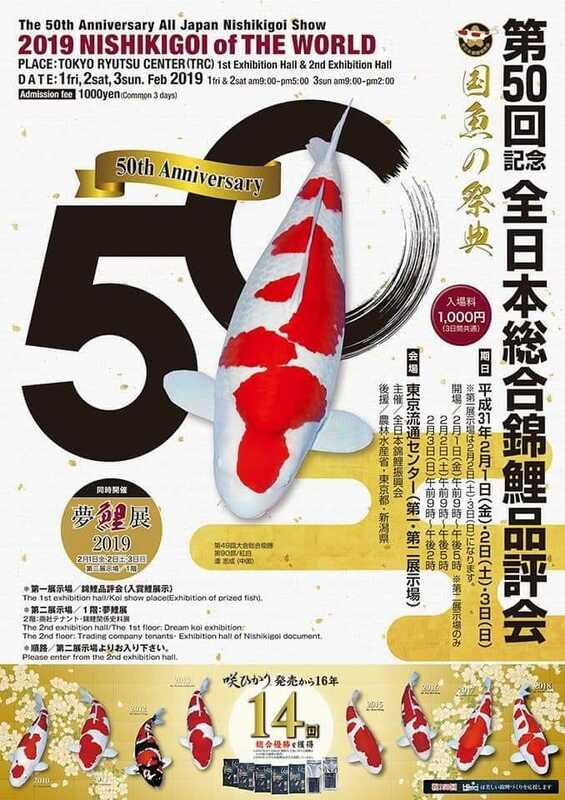 Mr. Sato will discuss the causes and control of diseases that affect koi, including KHV and SVC, prevention of these diseases as well as the health controls in place for exporting koi from Japan. Don’t miss this chance to learn more from industry experts, and have the opportunity to ask questions and shape the discussion surrounding koi health today. We will conclude this session with a barbecue lunch, so please let us know you will be attending by calling Pan Intercorp at 1-800-827-5819. This entry was posted in Uncategorized on August 30, 2018 by koiadmin.